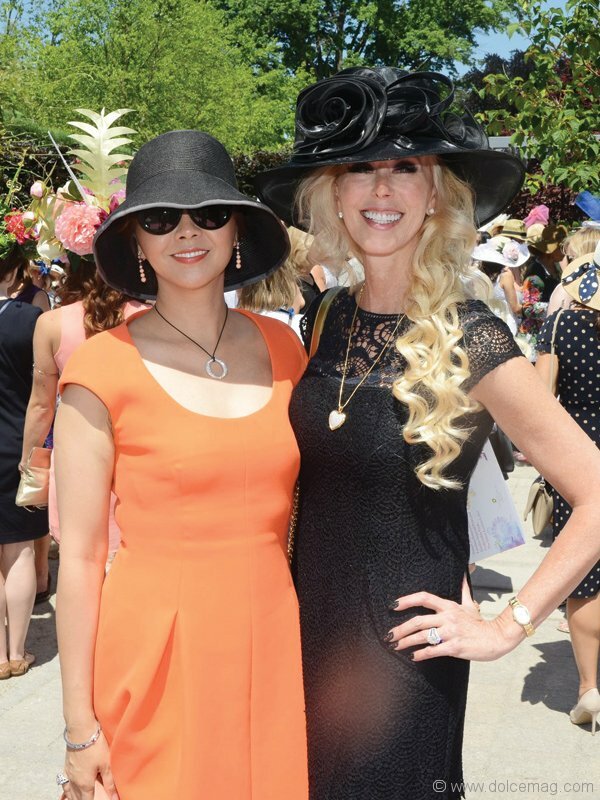 Fashion influencers such as Leesa Butler and Shayne Stephens dotted the Toronto Botanical Garden for the annual Woman to Woman event, its signature fundraising event. 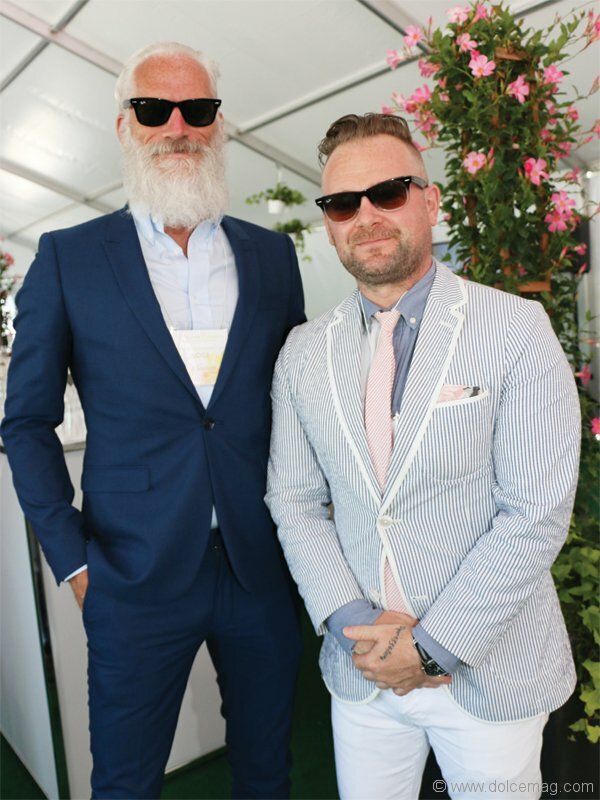 The female-focused, star-studded crowd saw an appearance by Paul Mason, a.k.a. 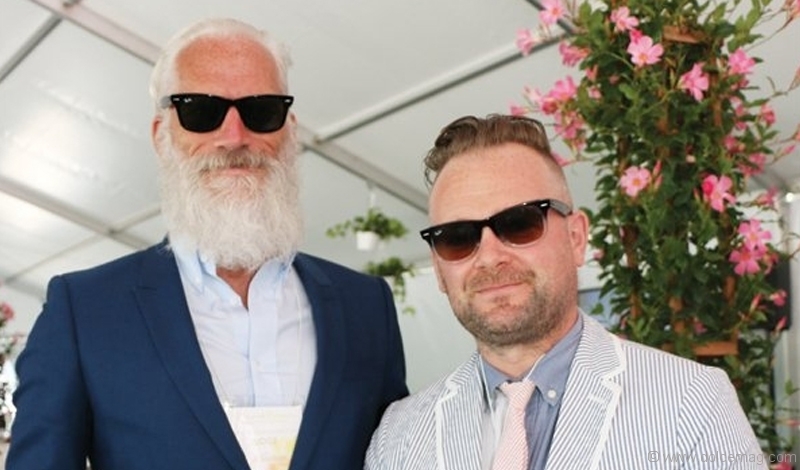 “Fashion Santa” (one of the few males permitted to attend).